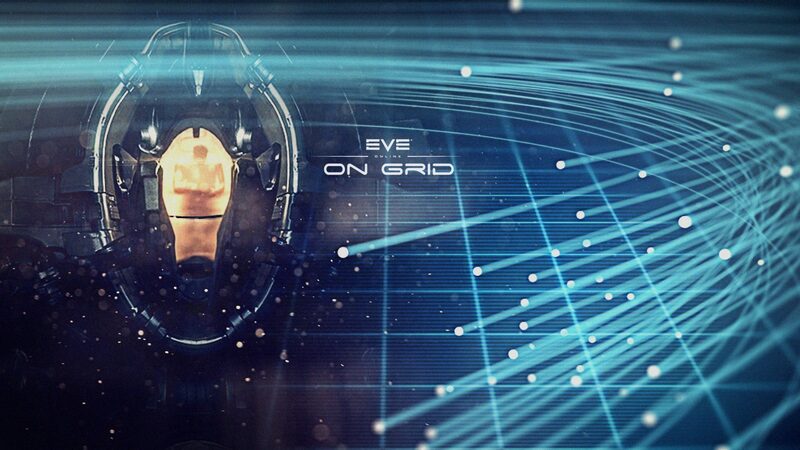 Overheat your nanites and prelock your FC because On Grid is back! There has been a LOT going on in EVE in recent weeks, but instead of drilling into Engineering Platforms we have decided to step away to discuss an important role Alpha clones can fill: Logistics. Logistics are key to many fleet comps, and a powerful force multipier in the game. The Alliance Tournament has showcased not only the value, but also difficulty of flying of these ships. Every size and type of logistic ships, and where they fit.